 As one of 17 districts in the Evangelical Free Church of America, the North Central District is a family of local churches in Minnesota. Believing we are better together, we share a common mission and are united around a core set of biblical convictions. In harmony with our Free Church heritage, we love the Gospel and the Scriptures. Likewise, we remain on mission to reach the lost and shepherd the found. The goal of our district is to glorify God by multiplying transformational churches among all people in Minnesota. Keeping all of this in mind, our NCD staff strives to serve pastors, church leaders and churches as they invite people from every nation, tribe, people and language to trust, walk with and serve Jesus Christ.